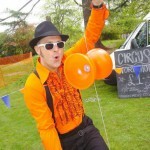 Solo Circus | Circus Skills Workshops for Corporate Events, Schools, Community Events, Fetes & Festivals. 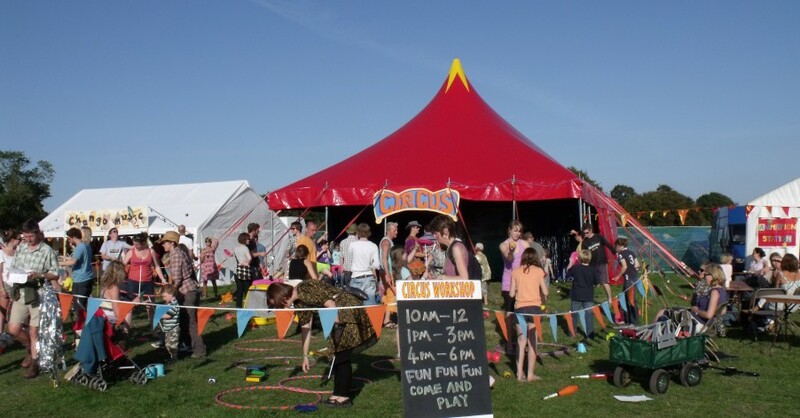 CONSTRUCTIVE FUN FOR ALL AGES! 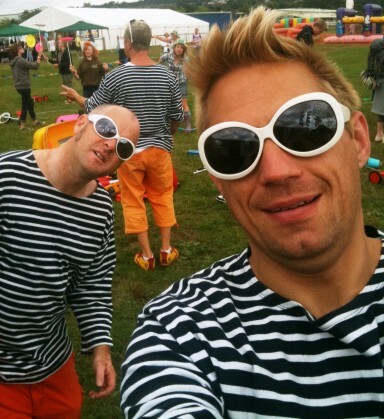 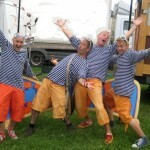 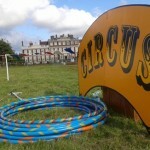 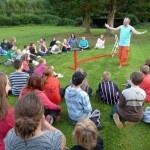 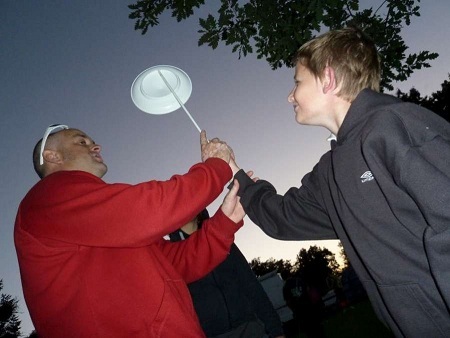 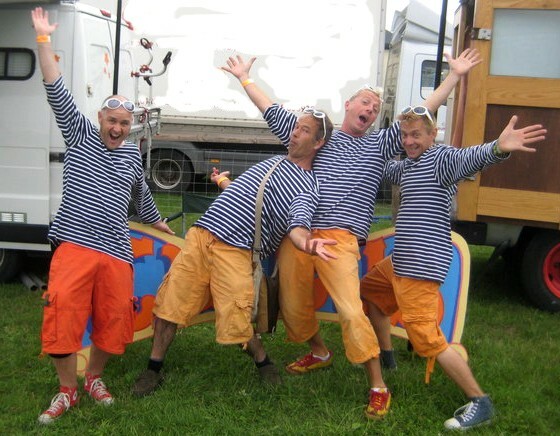 Solo Circus is the provider of some of the best circus skills workshops in the UK. 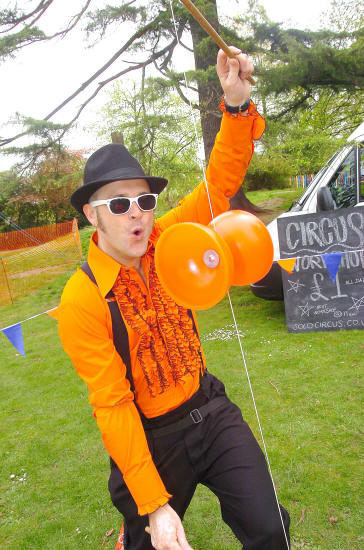 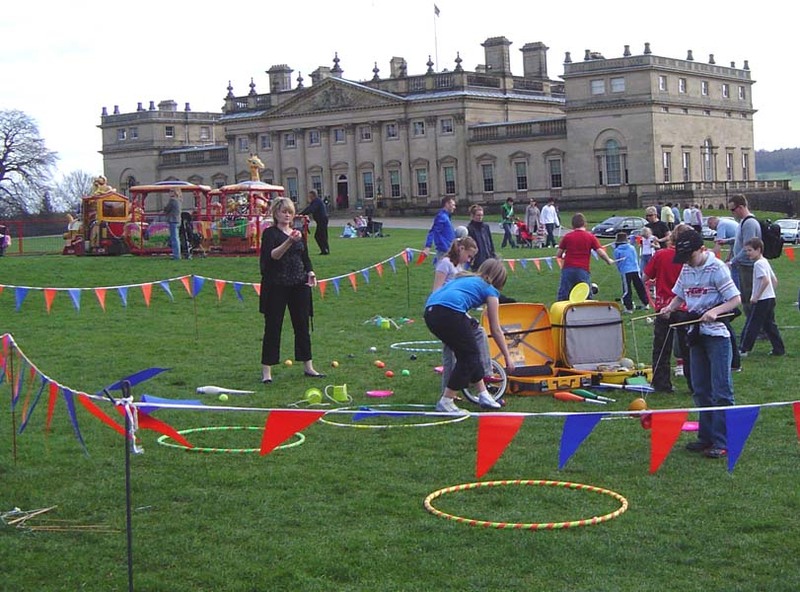 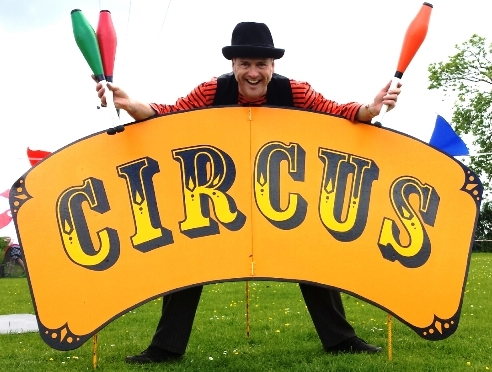 I have lots of experience running circus skills workshops for events including music festivals, fetes, school activity days, community projects, corporate events, private events and carnivals. 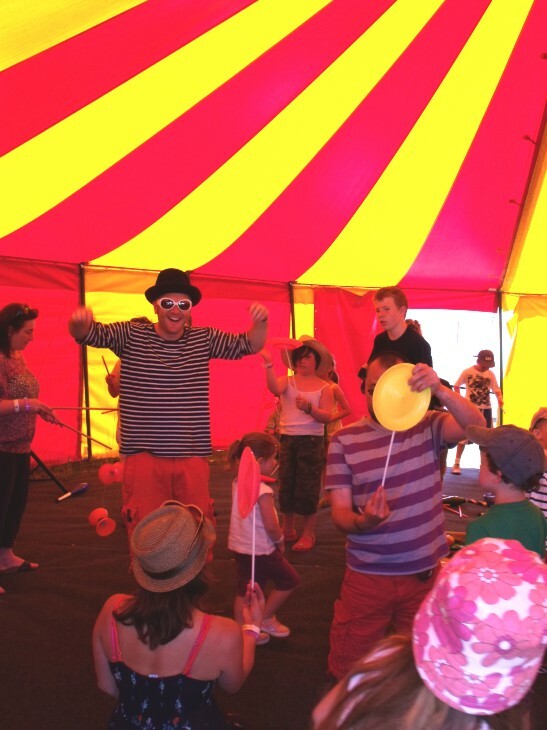 One of my favourite things about circus skills workshops is that they can bring people together of different abilities, backgrounds and ages. 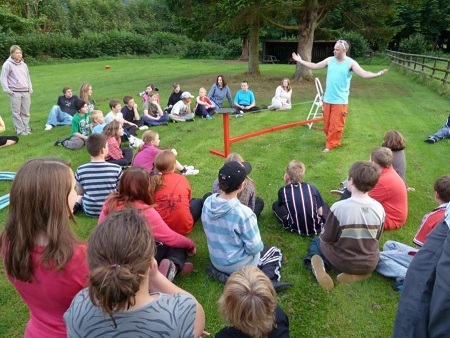 There is something for everyone in my workshops and I am able to apply my teaching skills to children and adults alike. 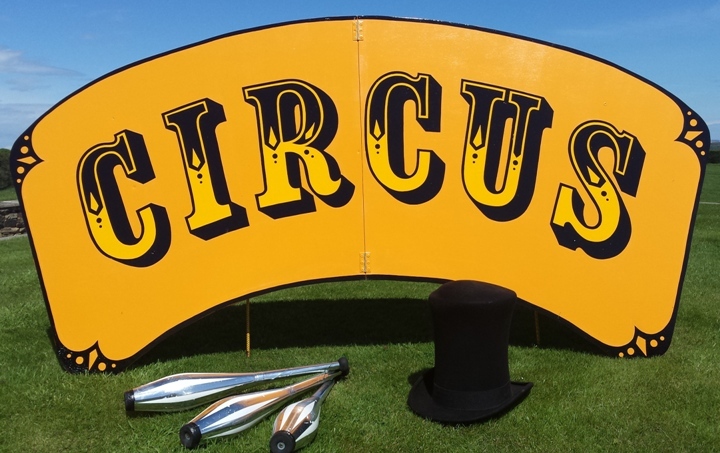 Skills Taught – Circus skills taught include juggling, plate spinning, diabolo, devil sticks, cigar boxes, hula hoop, hat manipulation, object balancing, tight rope walking and unicycling. 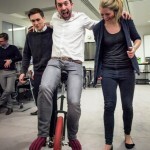 I often include some crazy bikes too. 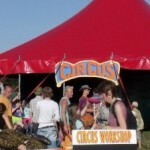 Not all of the skills are taught in all of the workshops, but they could be if required. 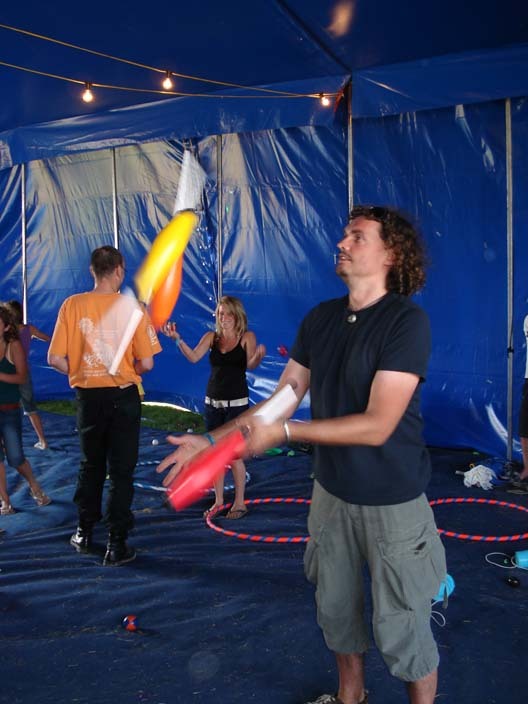 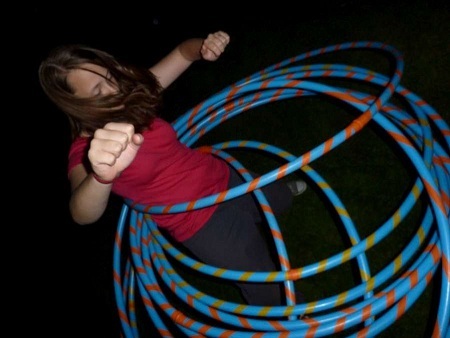 Types of Circus Skills Workshops – The Type of workshop I can run for you depends on your requirements and the type of event you are planning. 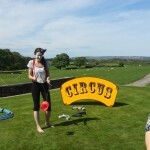 There are standard tried and tested circus skills workshops I have designed over the years but I also offer a bespoke service so you can get exactly the right workshop for your event. 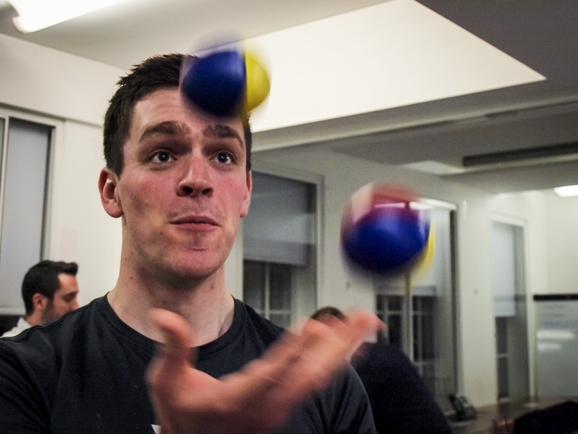 1: Two hours total, split into four half hour sessions of four different skills, for example ball juggling, diabolo, plate spinning and tight rope. 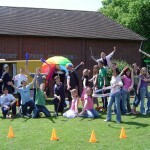 This is very popular with schools and corporate customers as a team building exercise and/or just a bit of fun. 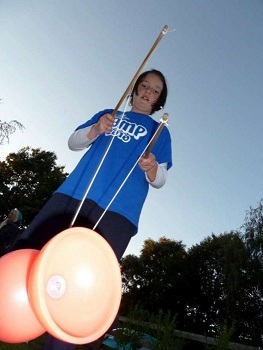 Also great for Hen & Stag parties. 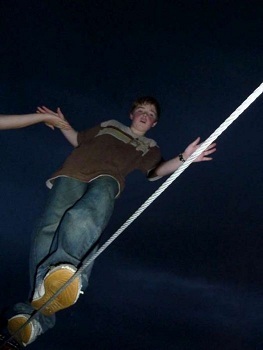 2: Two and a half hours. 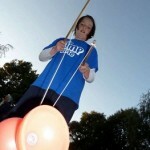 The same as above but with an extra session on the end to include more skills and the chance for participants to have a go at what they wish or the extra time could be used for participants to show off their new skills to the rest of the group. 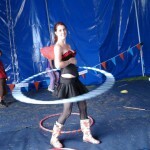 3: A one to two hour session concentrating on just one skill. 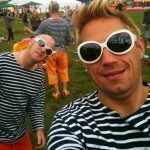 4: Drop in style. 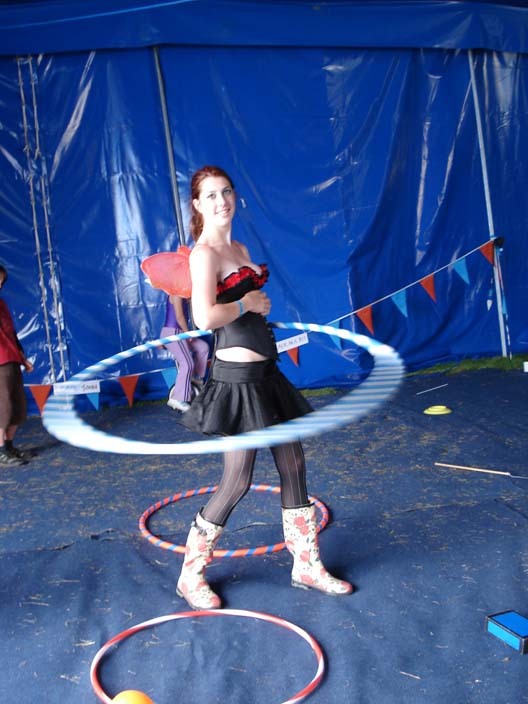 Have a go at the lot, as and when you please, suitable for fetes and festivals, although can be adapted to other types of events. 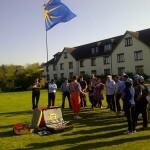 On going tuition and showing off throughout. 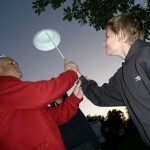 5: Taster sessions. 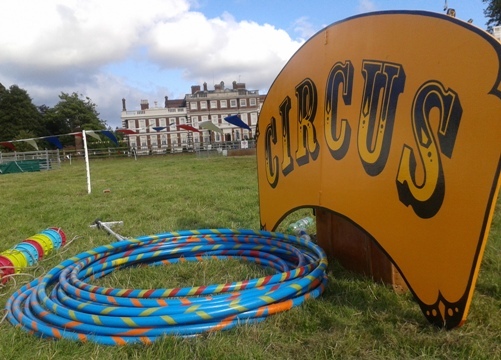 A series of short drop in circus skills sessions up to one hour each throughout the day, great for schools wishing lots of participants to have a chance to have a go. 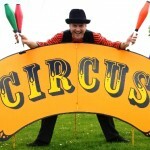 Sessions include a fun demonstration of all the circus skills being taught. 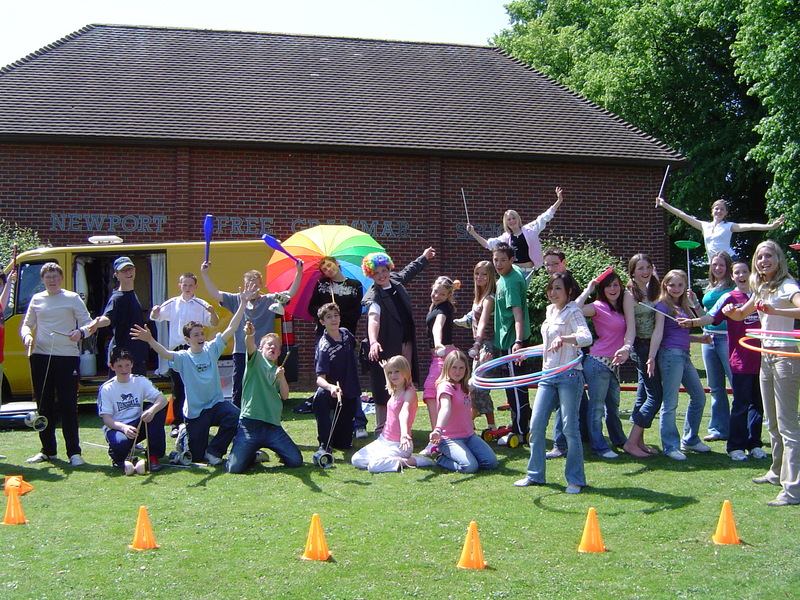 6: Multiple day courses. 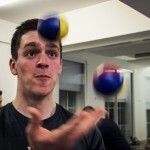 These tend to be more structured and could end in a performance performed by you! 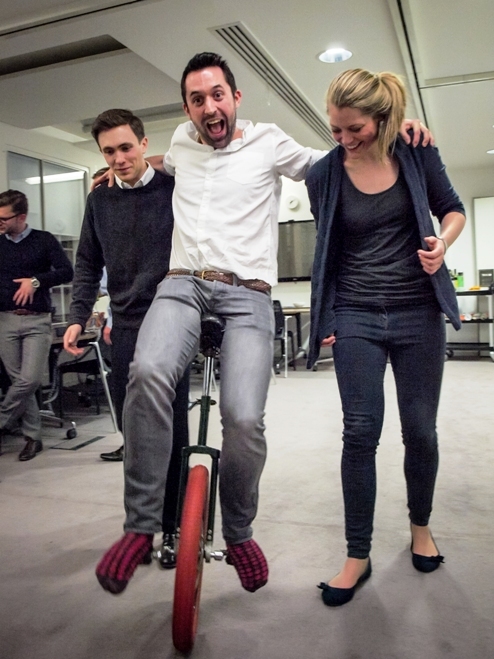 7: Ice breaker / Energiser. 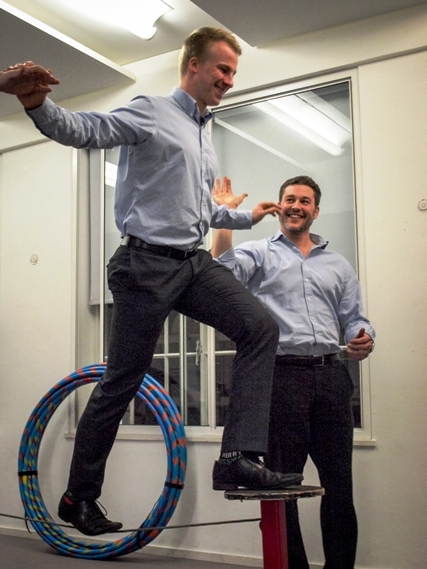 Start your conference day with a boost. 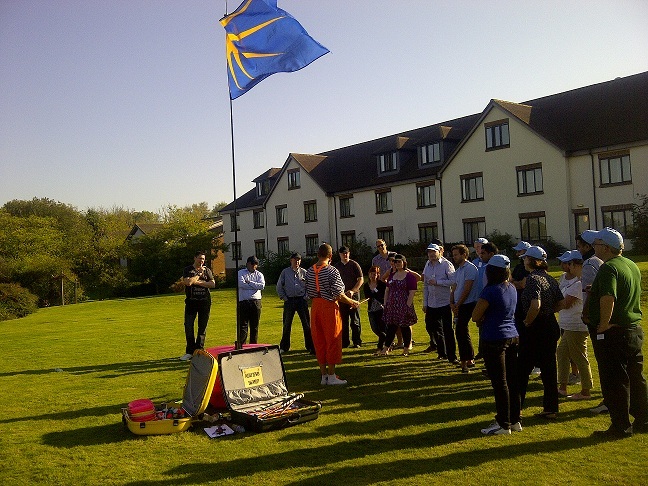 Short session aimed at gaining a high level of success in the group. 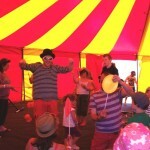 This type of circus skills session will encourage communication and create a positive atmosphere. 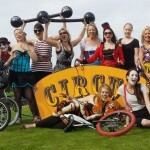 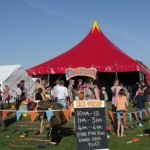 8: Bespoke circus workshops. 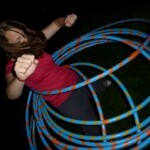 You have an idea and I work with it. 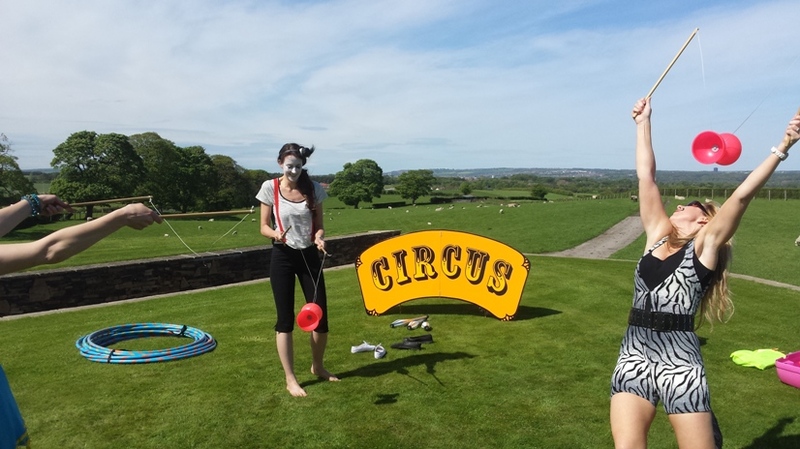 For circus workshops in an organised/controlled environment (not drop in festival style), I always give a detailed and fun demonstration of all the skills being taught as well as on going tuition throughout the session. 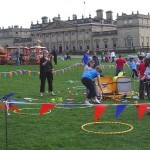 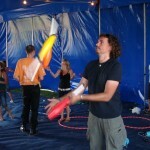 Solo Circus can organize any size of circus skills workshop. 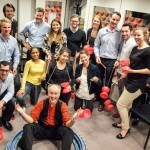 Many events only require the One Man Circus approach, but as numbers of participants increase, I can increase the number of circus skills instructors, as I work closely with a team of other quality facilitators. 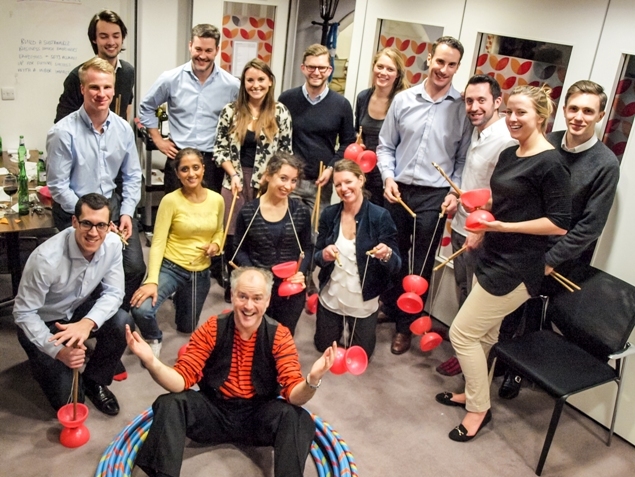 I regularly run workshops with 3 or 4 instructors on corporate events and have often provided 8 to 10…big circus skills workshop! 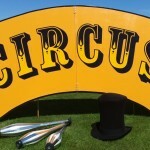 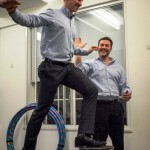 Solo Circus has £10m of Public liability insurance and holds an enhanced CRB certificate. 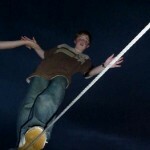 A risk assessment can also be provided if required.